The project creates a series of opportunities of exchanges between the artistic and cultural Italian scene and the Norwegian one. Cold Current is a project by Manuel Portioli and Helene Førde who, with the support of the municipality of Bergen and Billedkunsteres Vederlagsfond, create a series of opportunities of exchanges between the artistic and cultural Italian scene and the Norwegian one, by presenting the new trends of Scandinavian contemporary art. Opere Scelte Gallery in Turin hosts the fifth edition of the project, after the exhibitions Migration and Corpo Condiviso in 2013, the group exhibition in Reggio Emilia in 2014, Heaven in 2015 and Bologna in spring of 2018. 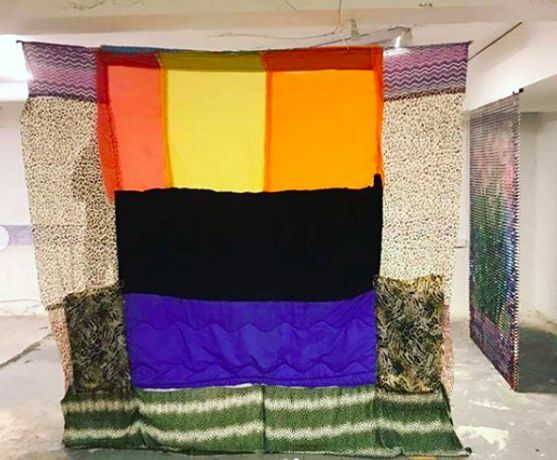 Cold Current - Torino presents the works of artists Kay Arne Kirkebø, Lasse Årikstad, Gabriel Johann Kvendseth and Cato Løland, selected by Opere Scelte gallery between the worthy Norwegian artists proposed. The works of Kay Arne Kirkebø (Bergen, 1979) are geometric drawings with a minimalist approach. In the series on display Everything Is Equally Close the key words are precisely syntheticism, rigor and regularity, combined with manual skills. 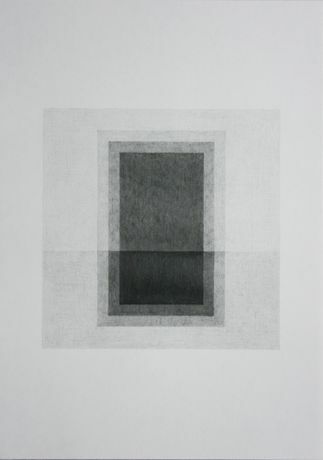 Through the use of graphite in Kirkebø practice, the time of the action takes on an important role charging simple geometric forms with mystical suggestions. Lasse Årikstad (Norway, 1983) through the use of various media such as painting sculpture, collage and installation, works on the recontextualisation and the transformation of objects, in the poetic of everyday life. In his works the pop culture is - with a hint of humour - combined with more formal questions regarding colour, form, consistence, contrasts; all substantial components of his career. 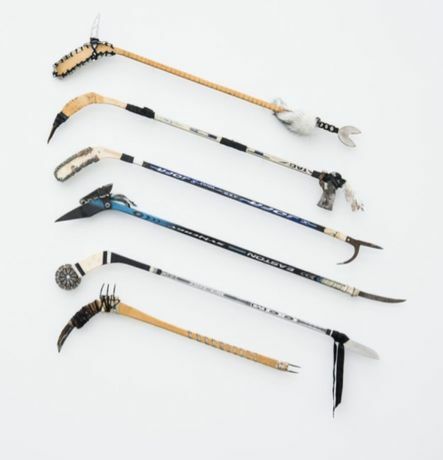 The research of Gabriel Johann Kvendseth (Karlsøy, 1984) combines several disciplines: sculpture, installation, performative and participative practices. Through his works he attempt to distort the common concept of rituality. He is attracted by the interaction between crafts and contemporary practices. 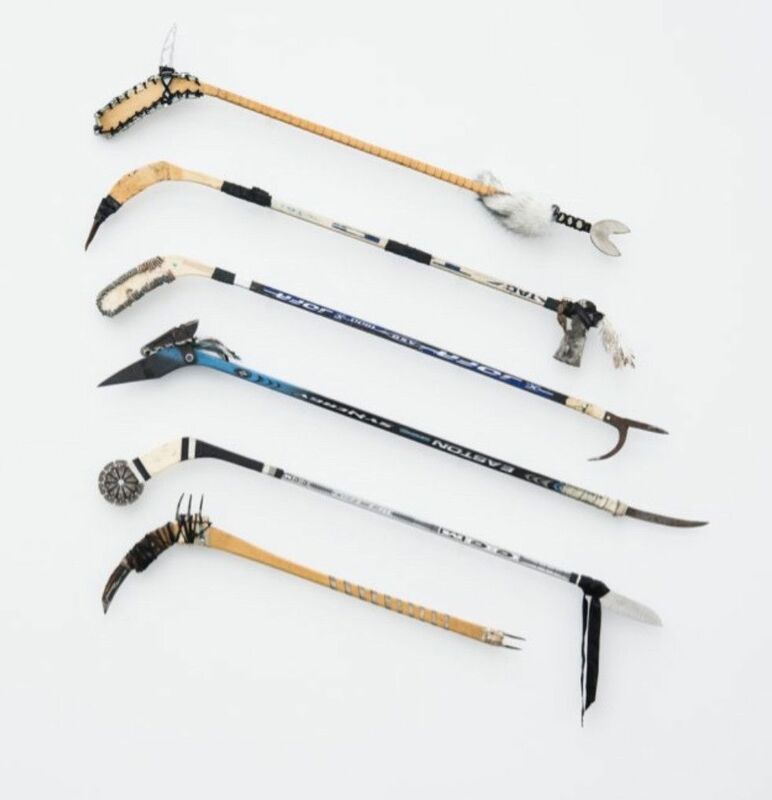 In the series conceived for the exhibition, he collects and proposes abandoned objects, which with an unconscious process of assembly, he reuses and turns as contemporary primitive artefacts. Cato Løland (Bergen, 1982) focuses himself on the search of the intrinsic qualities of inexpensive materials such as cardboard, remnant of textile and of various object found by chance. 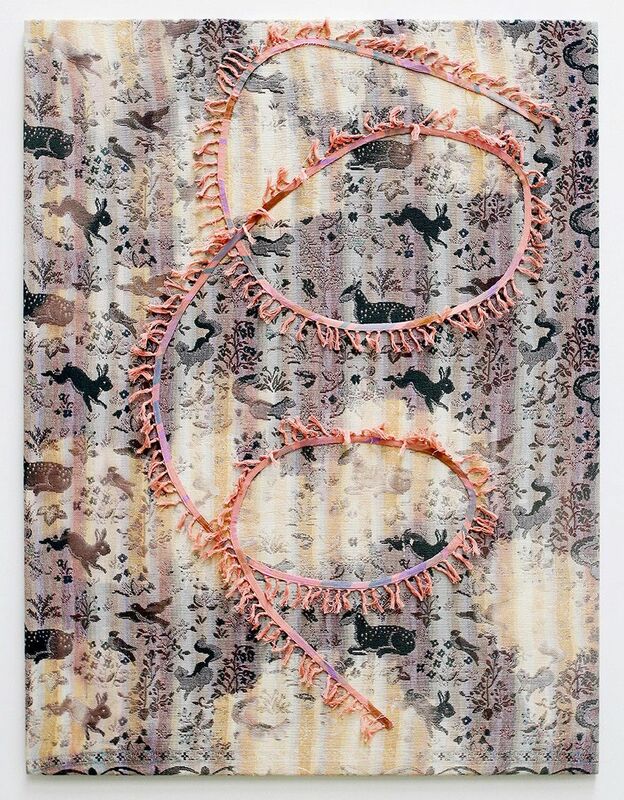 Among his works Spiral, a big canvas on which he intervenes with embroideries and the assembly of common objects by means of collage and through the use of both chemical and natural substances. The exhibition will be open until Saturday 13 October 2018.